Investment banking firm Goldman Sachs has accidentally sent an email containing "highly confidential" information to the wrong person, and now they're demanding Google unsend the email. 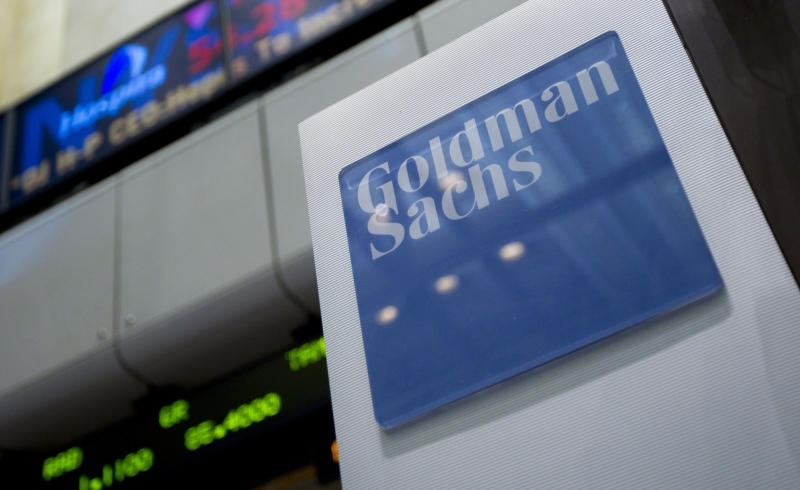 According to a report from Reuters, a Goldman Sachs contractor was testing changes to the company's internal systems to meet the requirements of the Financial Industry Regulatory Authority. By mistake, the contractor sent a client's confidential brokerage account information to someone's gmail.com account, rather than the correct gs.com account. The privacy breach occurred on June 23, which is long enough ago that the person could already have read the mistakenly-sent email. Nevertheless, Goldman Sachs has asked a US judge to issue a court order demanding Google delete the offending email, in an attempt to prevent further damages. Before Goldman Sachs went to the courts, they attempted to reach out to the Gmail account holder to retrieve the report, but got no response. They also contacted Google for assistance, but were told an email cannot be deleted from another person's account without a court order. In a statement, the bank said that "emergency relief is necessary to avoid the risk of inflicting a needless and massive privacy violation upon Goldman Sachs' clients, and to avoid the risk of unnecessary reputational damage to Goldman Sachs".